FAO is developing guidelines for forest managers to integrate climate change considerations in management practices at forest management unit level. These guidelines will draw on existing knowledge of “best practice” in sustainable forest management, supplementing existing guidelines, as needed, to address the new challenges and opportunities posed by climate change. This set of guidelines would be designed to help forest managers take adaptation measures, to capitalize on mitigation opportunities and to anticipate secondary impacts of climate change on the forest and forest dependent people. The guidelines will be developed and tested in 2011 and 2012. Thereafter, the aim is to conduct multi-stakeholder workshops at regional and sub-regional level for the transfer of knowledge on the guidelines and to provide support to countries wishing to promote the use of the guidelines. The guide is developed through a multi-stakeholder process, involving technical experts and key stakeholders from civil society organizations, non-governmental organizations, the private sector and international organizations. The draft guidelines will be made available to a wider set of experts as well as posted on the Web for comments before finalization. For more information on the process please see the concept note. During the spring of 2011 a survey among forest managers was conducted. The survey record their observations of climate change impacts, the degree to which climate change is a part of their operational and planning activities and their ability to address related needs. A summary of the survey results has been prepared. To facilitate the development of the guide a literature review was undertaken during the spring of 2011 on climate change risks and impacts on forest ecosystems as well as adjustments made in forest management to enhance climate change mitigation and adaption. The review can be downloaded here. 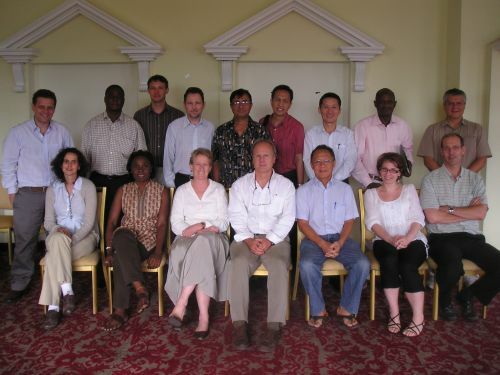 The first expert consultation was held in Katmandu 23-23 June 2011. The consultation involved the core group and aimed to review purpose, scope, structure and process for the development of the guide. The report of the workshop can be found below. 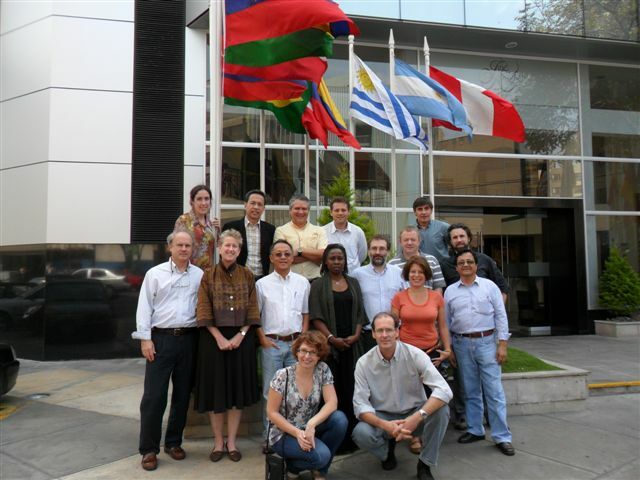 The second expert consultation was held in Lima, Peru, from the 9-10 November 2011. The main purpose of the workshop was to review the first draft of the guidelines and to discuss the target audience, structure and contents of the guidelines as well as agree on the process and timeline of finalization and validation of the guidelines. The report of the workshop can be found below.